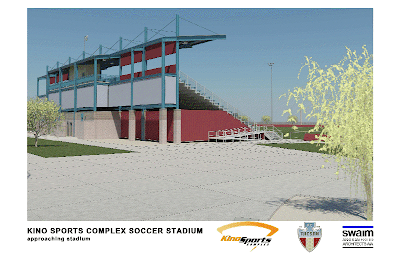 Many people may not have heard of FC Tucson but if you are a fan of MLS or professional soccer in the Southwest, that may soon change. 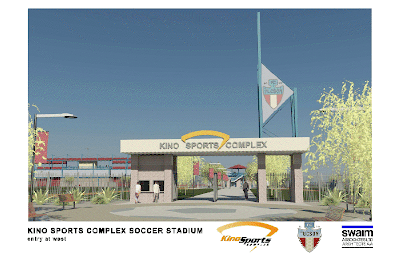 FC Tucson and Pima County made some big waves today as they announced plans for a $2 million dollar renovation of Kino Sports Complex. 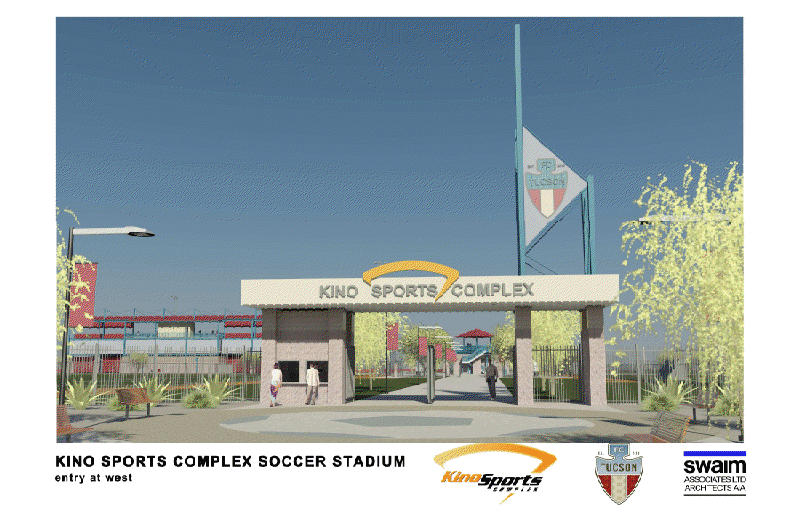 The renovation will include building a 2,000 seat Soccer Specific Stadium on Kino Field #1, a new main entrance to the Sports Complex as well as new concessions and restroom facilities. 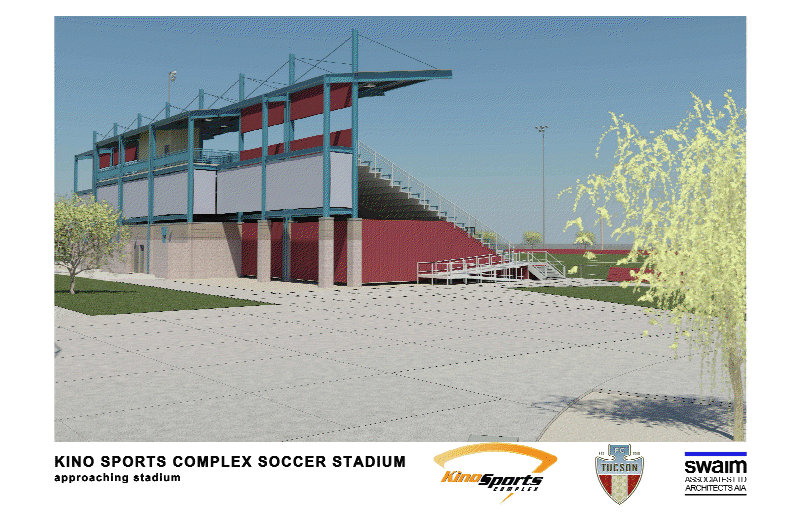 The new stadium is anticipated be the home of FC Tucson, the USL PDL 2012 Rookie franchise of the Year, by the start of the 2014 season. Although this may not be at the same size or dollar value of recent Soccer Specific Stadium plans, this news should still strike the chord of Soccer fans in the United States. 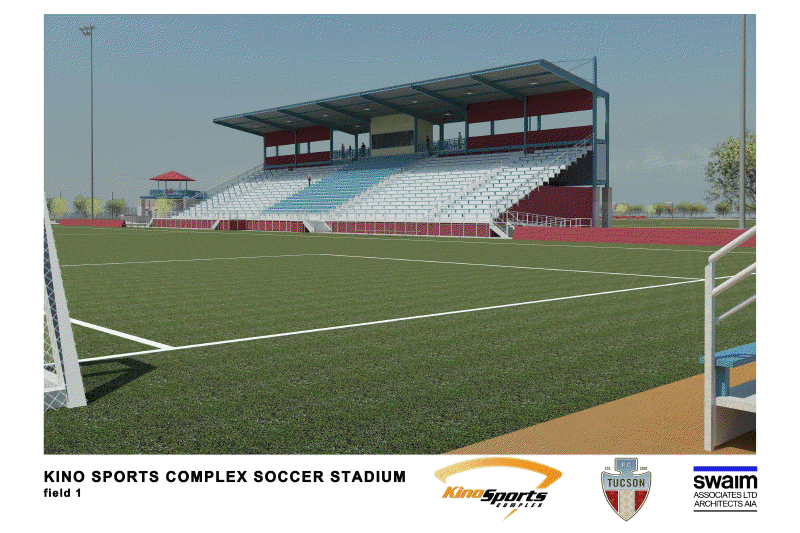 Because unlike other stadium plans, this announcement has been signed, sealed and delivered. Meaning, this plan will go through. 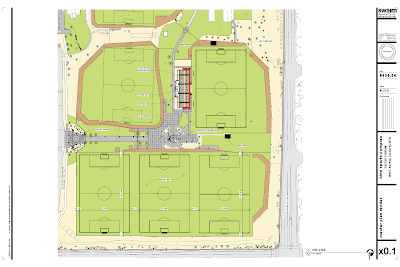 Additionally, the vast amount of progress that FC Tucson has made in bringing professional soccer to the Southwest shows a true commitment by the organization, the local legislature and local support to continue to grow the game in Arizona. In only 2 + years of existence FC Tucson has come a long way. Their front office has managed to not only field a successful team on the field, but has also fostered a growing partnership with MLS as well as bring International soccer to Tucson. FC Tucson has become MLS's Western hub for Pre-Season action that culminates in a cup tournament, called the Desert Diamond Cup. This year New York, Seattle, New England, and Real Salt Lake will compete in the tournament.The Desert Diamond Cup will be the capstone on a month long soccer extravaganza FC Tucon are calling the Tucson SoccerFest. January 26 kicks off Tucson’s SoccerFest with an International Friendly between Canada and Denmark. The fun will continue a few days later with a number of MLS teams taking part in friendly exhibitions that will even see FC Tucson square off against Sporting Kansas City and Portland. 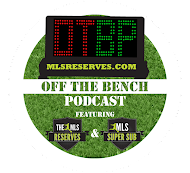 New-look Colorado and Vancouver along with Houston and San Jose round-off the MLS teams pre-seasoning in Tucson. If bringing some of MLS’ top talent and biggest names to Tucson wasn’t enough, this year’s Desert Diamond Cup Final will be televised on NBC Sports Network live for the first time ever. Keep an eye out on FC Tucson. They are making some very well thought out and calculated moves to not only grow their club in the region but also bring some much deserved attention to a previously forgotten area of the country in terms of professional soccer. With the announcement of FC Tucson's new Stadium as well as the launch of new USL Pro franchise, Phoenix FC in 2014, the future of professional soccer in Arizona looks mighty bright.